Bookmarks is rated 4.8 out of 5 by 57. Rated 5 out of 5 by Jenni from Looks great Very happy with these. Using them to promote an upcoming arts event. 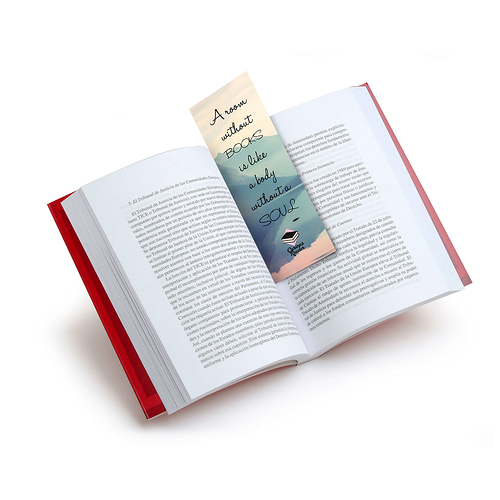 Rated 5 out of 5 by Cheryl Muzinich from Very Nicely Done I needed bookmarks for a celebration of life. They turned out nicely and were delivered on time. Rated 5 out of 5 by ugogirl824 from Easy to use. It came when it was expected, and the quality was great!